Residential Rental Listing 1 bed 1 bath in San Francisco, CA. It has an open living room and kitchen with movable counter tops. Appliances included are refrigerator, gas stove, sink, microwave, and dishwasher. The bedroom has mini blinds on the windows. There is a stack washer/dryer for your laundry needs. Unit has recessed ceiling lights and has gas radiant heat. It has a sliding door to a small area that can be used as a patio. All utilities - gas, water, sewer and garbage are included EXCEPT electricity. Pets possible with owner's approval and pet deposit. No parking available. The owner is a beekeeper, please note that there is an active beehive in the backyard. If you are afraid of bees, please do not apply to rent. This unit is Available Now! ~As of November 15, 2006,� all newly marketed units are smoke-free. ~Property Management Systems (Agent) believes all information contained herein to be correct but assumes no legal responsibility for the accuracy, any errors, or any omissions. 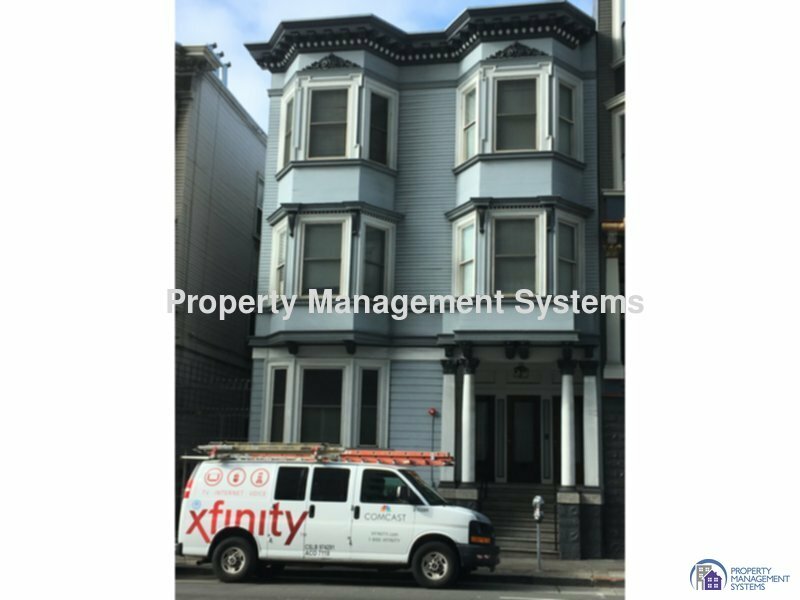 ~To view photos of our available units or download our application information, please visit our website at www.propertymanagementsystems.net, or to speak with a rental professional directly call us at 415-661-3860.